Chamomile is worshiped in ancient Egypt because of its healing. Egyptian nobles used her petals in different beauty preparations. 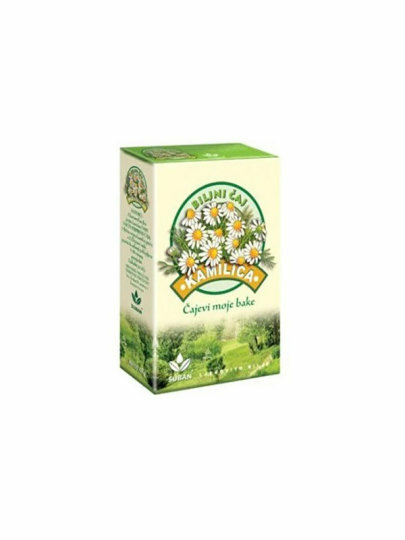 Chamomile application is wide, from caring to beauty to serious pain. 1-2 teaspoons pour with 2 dcl boiling water, allow to stand for 15 minutes with occasional stirring, then puncture.